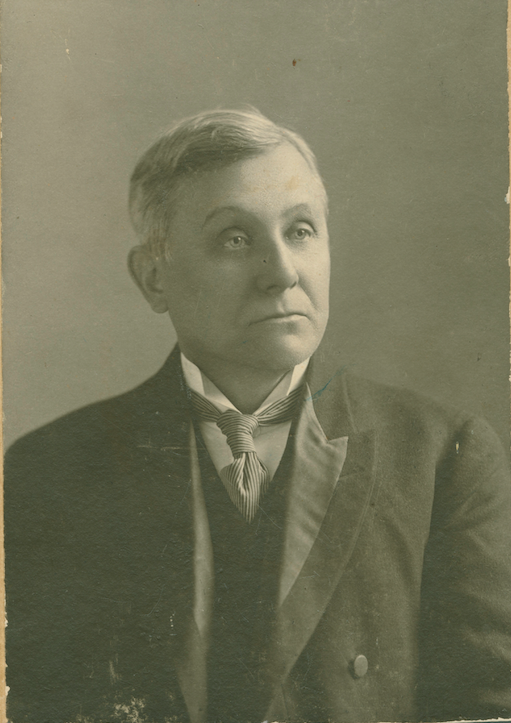 Many Emory people know of the “million-dollar letter” written by Asa Griggs Candler Sr. on July 16, 1914, to the Educational Commission of the Southern Methodist Church. That was the spur to planting Emory University in Atlanta and eventually moving Emory College from its home in Oxford. 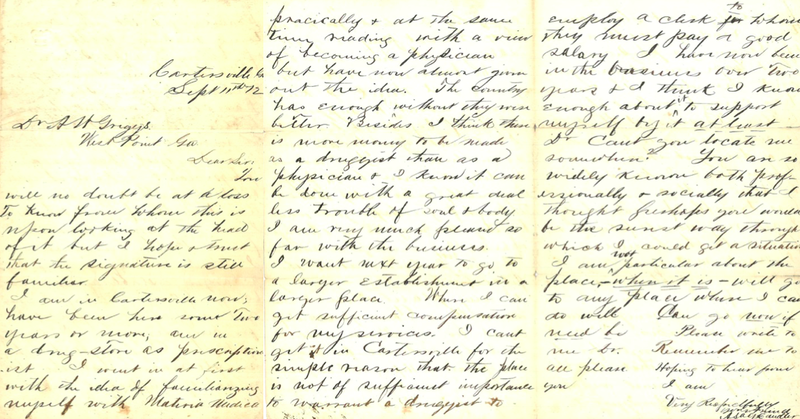 Less well known are the hundreds of other Candler letters deposited in the Stuart A. Rose Manuscript, Archives, and Rare Book Library at Emory. Candler was a great letter writer — great not only in the volume of personal and business-related missives he penned but also in the candor of his messages. As he aged, his penmanship deteriorated, looking as if every line was dashed off in a frenzy to keep up with his thoughts. But the first letter we have from him shows something else. No evidence exists that Dr. Griggs responded to the young Asa, but within a year Candler had made his way to Atlanta, knocked on several doors, and landed a job assisting pharmacist John Howard. He also met Howard’s daughter, Lucy, who would become Asa’s wife. Fifteen years later he would buy controlling rights to John Pemberton’s recipe for Coca-Cola. Previous PostWho designed the Emory logo?Next PostAmazing how things have changed . . .